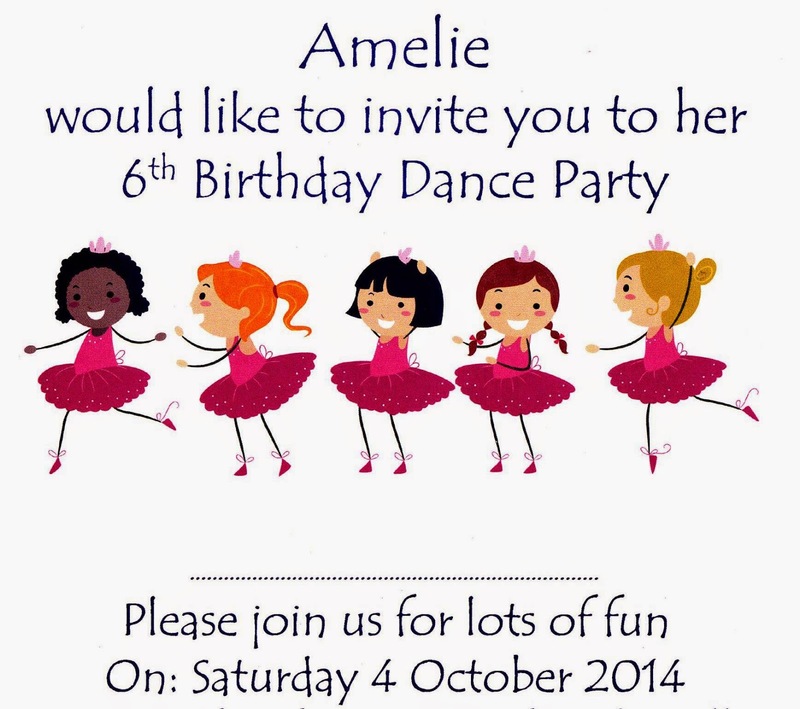 She's already done the party invitations for Amelie's birthday in October. I'm helping to organise a national conference for September, and I haven't even printed the programmes yet. Or ordered the pens. The notepads need a bit of work too. To be honest, I haven't really got time to be writing this. But the good news is that if I need a P.A. 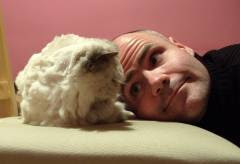 to get anything done, I've found a decent candidate in Lisa. Not only has she booked the church hall and printed the invitations, but she's signed up a dance party host and chosen the music. She was last seen comparing the prices of bunting on Amazon, and organising party bags. And I thought all she ever did was play Candy Crush. Obviously I've had to remove the location of the party from the invitation above, as I was concerned it might go viral, and we'd end up with 30,000 people rioting past our flat and trying to eat all our sandwiches. Although if they were willing to do the conga, I'd be happy for them to attend. In reality, we're only inviting girls, as a kind of subtle riposte to the pernicious everyday sexism which is creeping through society. 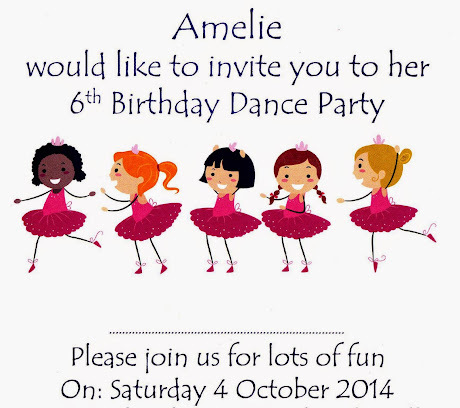 And because Amelie doesn't like boys. To be honest, I'm surprised Lisa's managed to do anything at all today, as most people in her position would have lost the will to live. We took Toby with us to the dentist yesterday, shortly after seeing Lisa's Mum (and reading her mail), which meant that in addition to checking his teeth, the dentist was treated to our son's endless chatter about Nanny, buses and ducks. Not even having a gloved hand in his mouth was enough to stop him. Having received a clean bill of oral health for all three of us, we then popped into the charity shop over the road, and while I was browsing the bermuda shorts, Toby was standing there with Lisa, talking about his Nanny. At which point the shop manager came over and said to him "Ahhh... is your Nanny lovely..? She certainly looks lovely..."
Whereupon we realised that she thought Lisa was Toby's grandmother. Interestingly, I found that a lot funnier than she did. In fact I had to insist we leave the shop pretty quickly. Partly because I was laughing so hard, but mainly because I didn't want to hang around and get called Grandad. Grandparents are getting younger all the time! It's probably little consolation but you're not alone, Lisa. My 40 year-old friend was recently asked if she looked after (her own) children a lot, clearly mistaken for grandma. To be fair, she does have a silver rinse through her hair and they were in Barnsley. It also happened to me, but it was a Croydon great grandmother who asked if my son was my grandson, so I'm choosing to ignore it since she was possibly a grandma in her thirties.